With Brexit hitting almost every headline since the result of June 2016’s referendum, everyone has wondered how this will impact their lives. With rising levels of uncertainty many organisations have been seeking our guidance about how their business should proceed towards an unpredictable future. 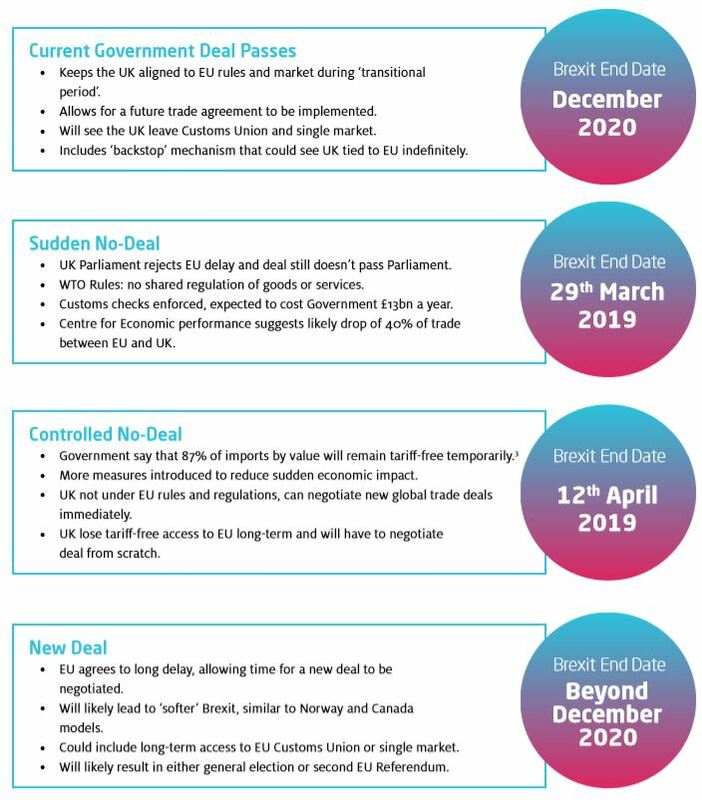 To mark the 29th March 2019, the date when the UK was originally meant to leave the European Union, we have produced an updated version of our Are you Brexit Ready white paper, to help explain exactly where the country stands and what this means for your business. Gain a competitive advantage by downloading our Brexit white paper and protect yourself against the potential impact of Brexit. 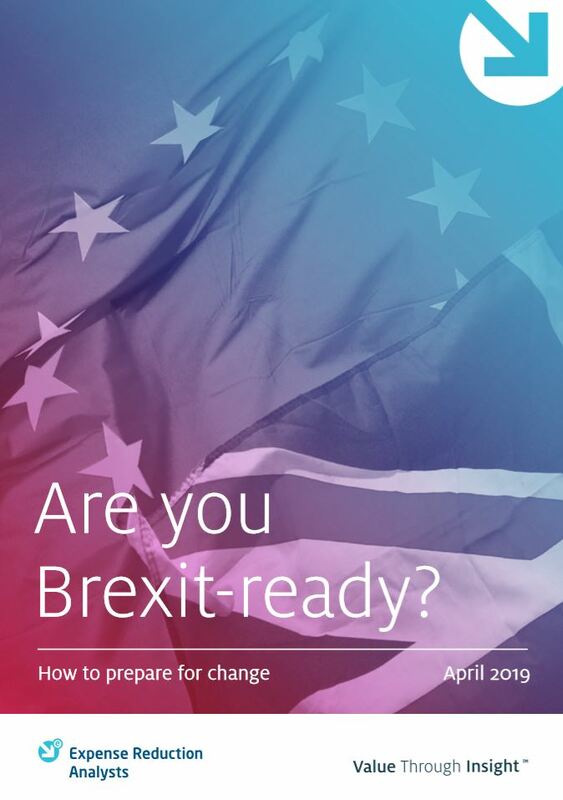 Download the updated version of “Are you Brexit Ready?” to learn how you can prepare your business, with specific examples and details of actions you need to take. What Deal could be Agreed? Over the last few months, the Brexit confusion has only deepened. At the time of writing, it is unclear not only what Brexit will mean for UK businesses but also when it will arrive, what form it will take and, in some scenarios, whether it will happen at all. The news and developments regarding the Brexit negotiations seem to change every day, but the importance of budget control has never been so prevalent. This further cements the importance of seeking genuine expertise in the areas where you are spending, in order to ensure you are in the best possible position for whatever eventuality presents itself, now or in the future. Download our expert guide today to make sure you are prepared for Brexit. Interested in preparing your business for Brexit? Contact us today to gain a competitive advantage and to give yourself peace of mind.